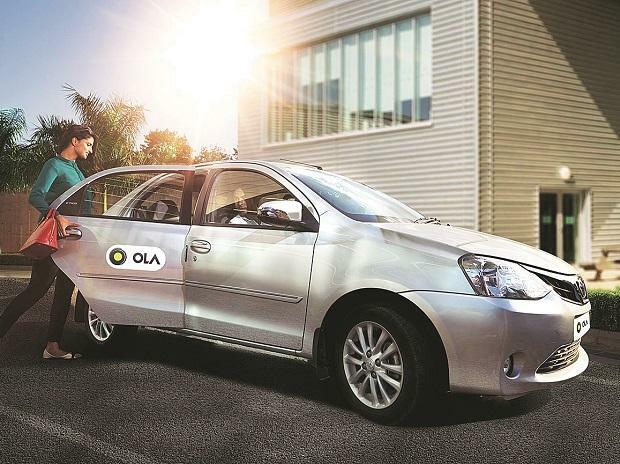 The Karnataka government Sunday allowed cab aggregator Ola to resume its service which was suspended two days back for running bike taxis without permission. "Olacabs will run their business as usual from today. However there is an urgent need for policies to catch-up with new technologies & also industries too should work closer with Govt to help evolve policies for innovations," Karnataka Social Welfare Minister Priyank Kharge said in a tweet. "This speed of resolution is much appreciated and augurs well for the new India! Great to see younger ministers shedding the ways of the older ones and promoting speed and innovation," Matrix Partners India Founder and Managing Director Avnish Bajaj said. "As Ani Technologies Pvt Ltd (Ola Cabs), Bangalore, has violated the Karnataka On-demand Transport Technology Aggregators Rules, 2016, and in the backdrop of the report submitted by the Deputy Transport Commissioner and senior Regional Transport Officer, Bangalore (South), the aggregator licence issued to it till June 19, 2021 has been suspended for 6 months under the rules," the order dated March 18 had said. Ola in response to the order had said it is a law-abiding company that has always worked with the government to develop livelihood, improve mobility, and enable a new technology industry. Noting that the Karnataka On-demand TransportTechnology Aggregators Rules, 2016, has come into effect from April 2016, the department had said the licence issued to OlaCabs under rules was only for app-based taxi service (motor cabs), and not for bike taxi services.